Home » We help you to shine this Christmas! 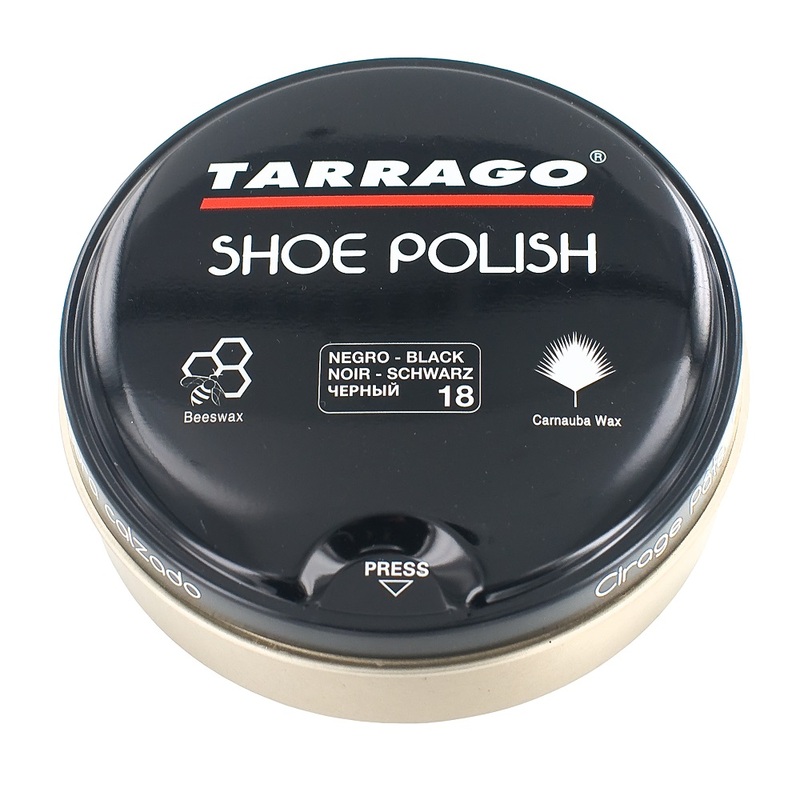 This complete shoe care kits are very useful to keep the shoes clean as new. You can chose the one you think that especial person might like the most. They are very useful to manage and carry! 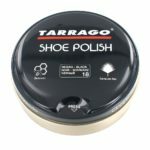 This product will revive your shoes color! 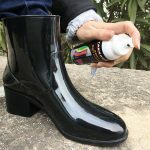 It is a self shine spray for smooth, braided or synthetic leather footwear and garments. Improves instantly the leather appearance, reviving worn out colors by the sunlight or the use over time. How to use it? Very easy. Follow this steps: 1. Clean the surface. 2. Shake the container. 3. Spray onto the surface to treat from about 20 cms. 4. Let it dry. This cleaning sponge is impregnated with self-shining liquid that helps to eliminate dust and to bring shine. Is suitable for all kinds of leather. Essential to shine this Christmas! 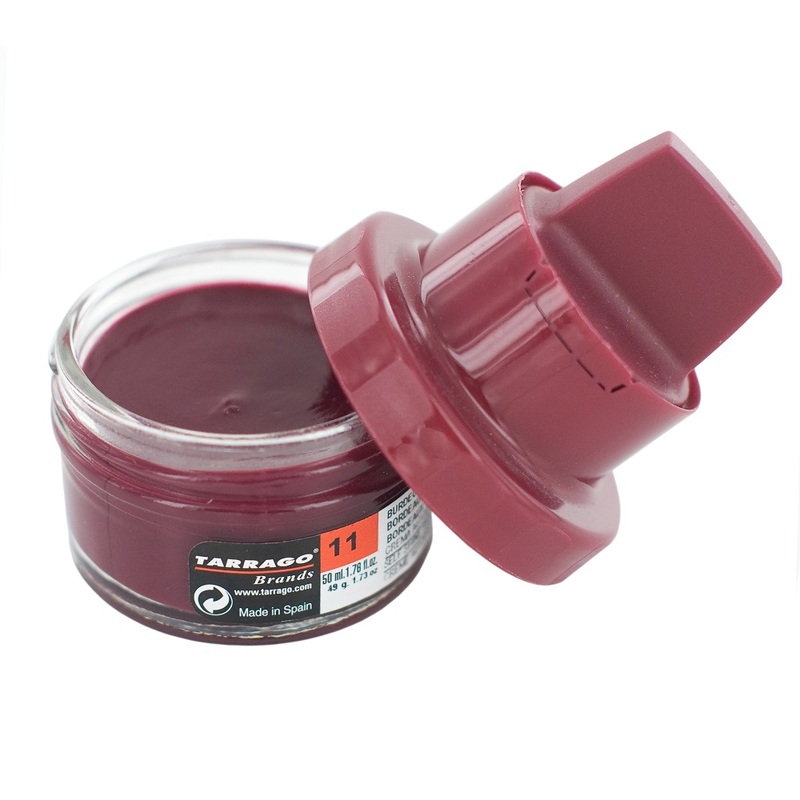 This is a pigmented wax-based polish based on three types of natural waxes (30% of total waxes). 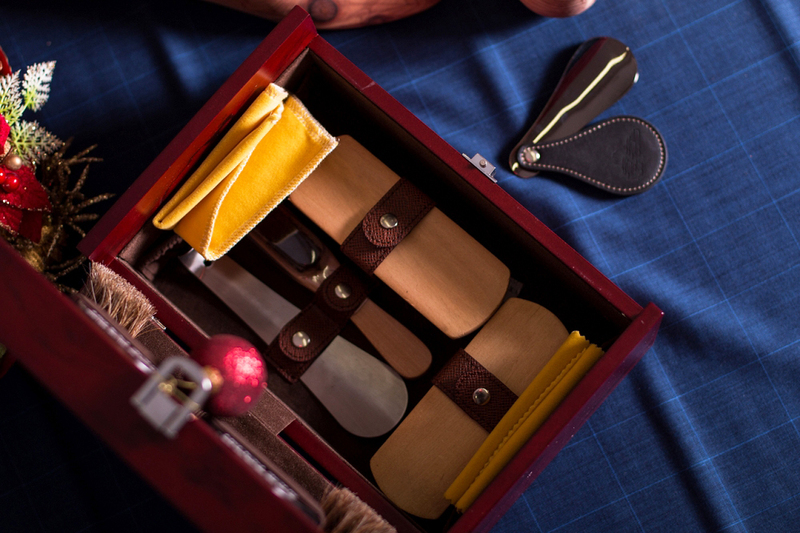 It contains beeswax, which nourishes and softens the leather; carnauba wax, which provides a lasting shine and ensures waterproof protection; and mineral waxes, to help the waterproofing and protection of leather. For smooth and synthetic leather. – Tarrago Self Shine Cream Kit. 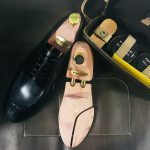 This kit, available in more than 11 colors, is composed of a soft-wax based self shine cream enriched with natural carnauba wax, which nourishes and makes shoes shine instantly without polishing, plus a sponge applicator, which allows an easy and practical use. 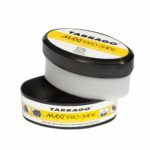 Suitable for smooth leather, natural or synthetic.